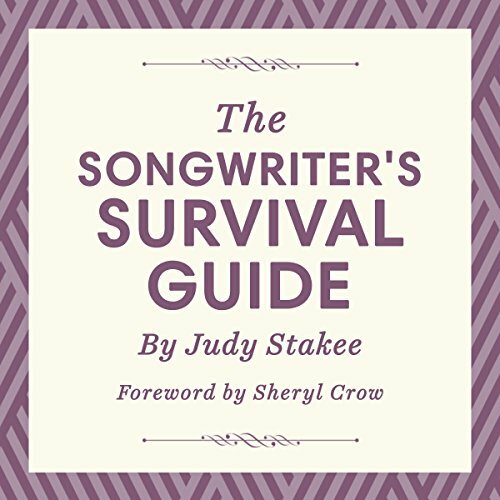 Showing results by author "Judy Stakee"
The Songwriter's Survival Guide is your opportunity to benefit from Judy's 30 years of extraordinary success in the music industry. Learn how to: handle meetings confidently with music executives; achieve a creative and financially rewarding cowrite; and even discover how to be the CEO of your own company. No matter whether you're a beginner or a seasoned songwriter, this powerful book will help take your career to the next level.